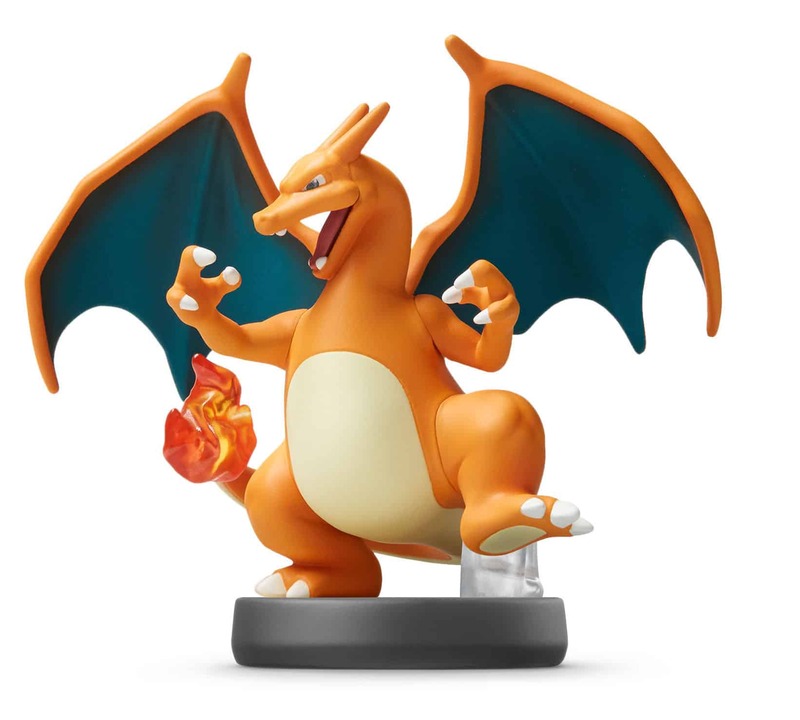 Charizard is the iconic Fire and Flying-type Pokémon. Its scorching fiery breath can melt anything in its path. Charizard is known to fly around the sky in search of powerful opponents. However, it never turns its fire on opponents weaker than itself.